Colts Neck Lumineers | Anthony Scianni, D.M.D. 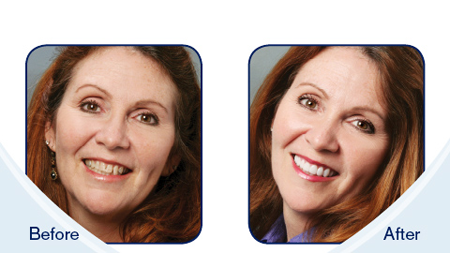 Whether you transform your smile with LUMINEERS or LUMINEERS in new LUMITray Technology, it takes only 2 easy visits to Dr. Scianni’s office to bring out your beautiful smile. During your first visit a precision mold will be taken. 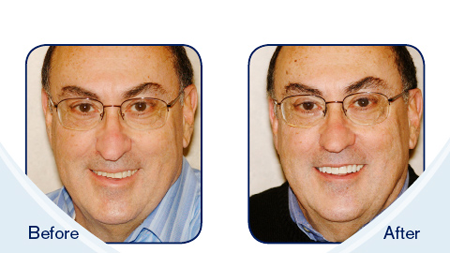 You and Dr. Scianni will also choose the right shade for your new, permanently white smile. On your second visit, your custom designed LUMINEERS are checked for fit and shade. Then, they’re painlessly bonded. 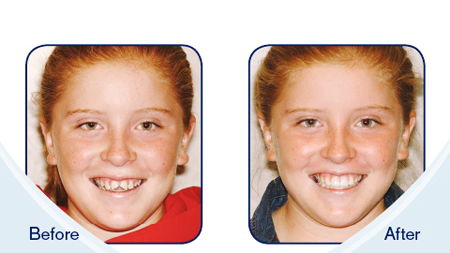 That’s it—a healthy, natural, permanently white smile you’ve always wanted in only 2 visits. No shots. No pain. No drilling. Traditional veneers are sometimes referred to as crowns or caps. These porcelain sleeves are placed over teeth through a process that can require removal of healthy tooth structure along with multiple injections and several visits. Once teeth have been prepped, temporary crowns are placed on the teeth while the traditional veneers are made. The temporaries are then removed and the permanent veneers are placed. Sometimes additional appointments are required to ensure that bite is correct. In contrast to traditional veneers, LUMINEERS may not require shots or drilling of sensitive tooth structure, and that may mean less pain. That’s because LUMINEERS are ultra-thin so they can be applied seamlessly over your existing teeth in only two easy visits to your dentist. LUMINEERS...accept nothing less. Not all patients are candidates for Lumineers. 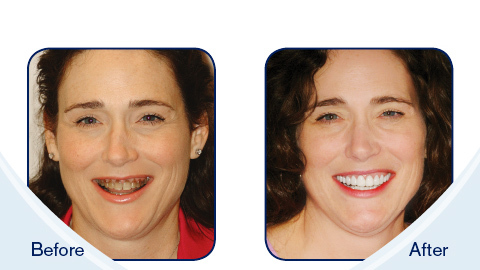 However, Dr. Scianni will assess your unique situation and discuss whether traditional porcelain veneers or Lumineers would work well for you.